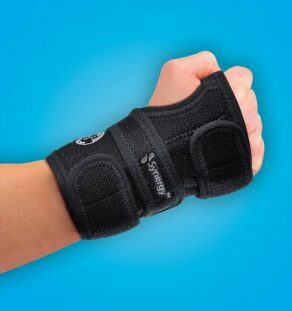 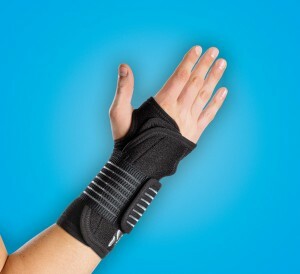 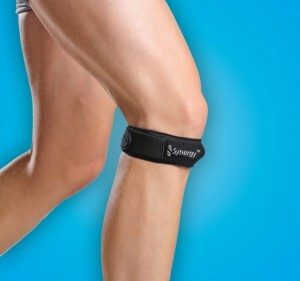 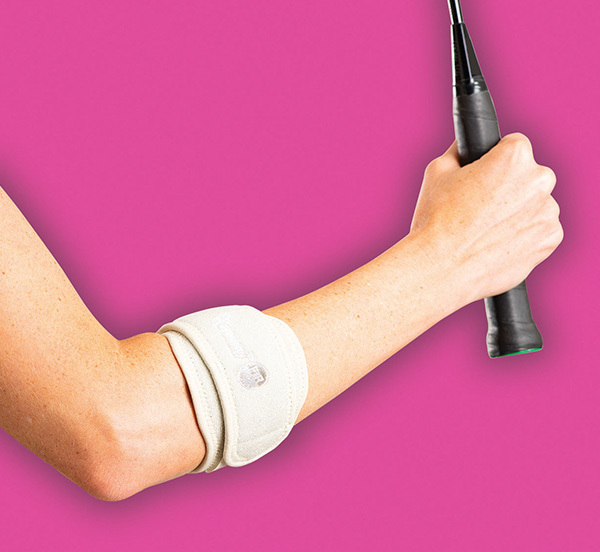 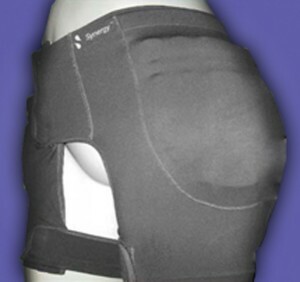 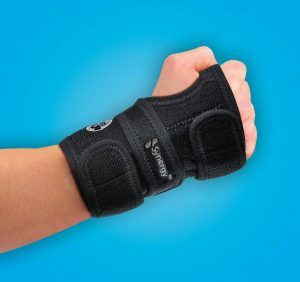 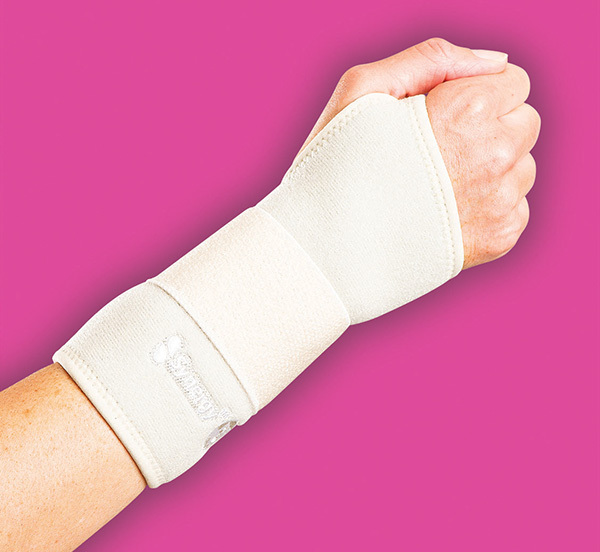 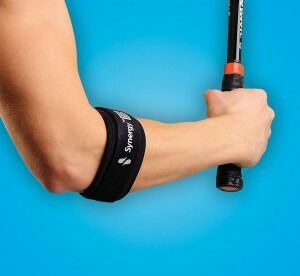 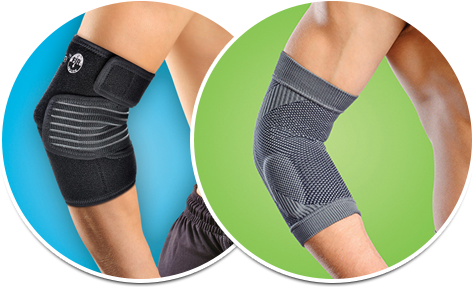 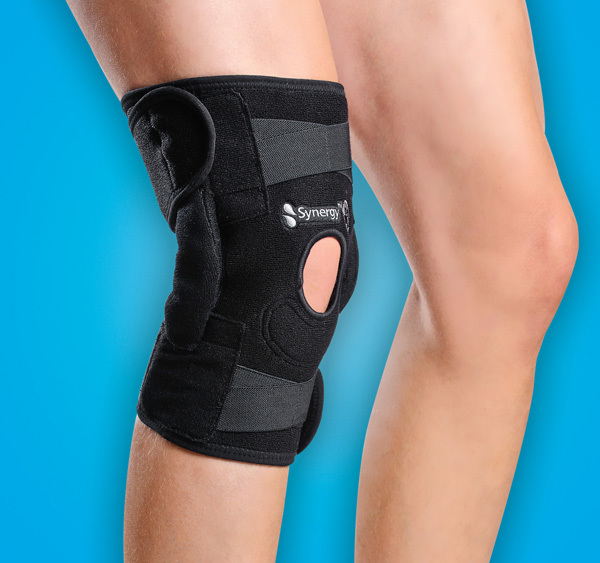 Synergy therapeutic braces are made with leading-edge FIR Technology. 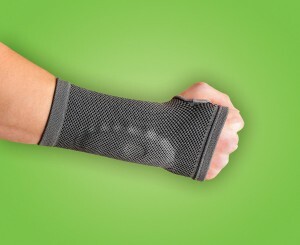 The Bamboo Charcoal is woven into the product, creating a natural Far Infrared effect. 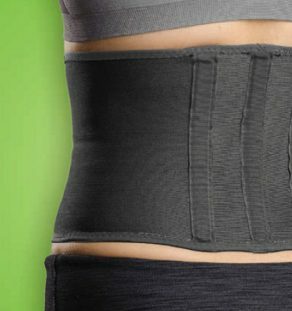 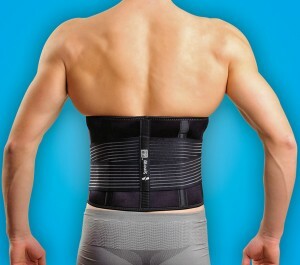 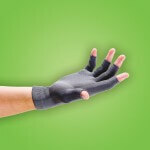 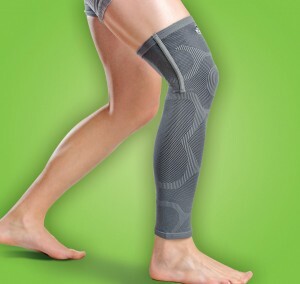 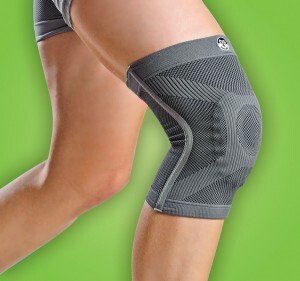 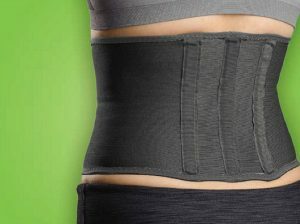 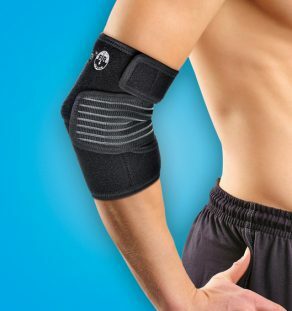 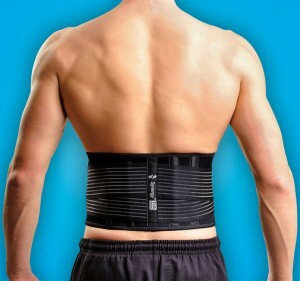 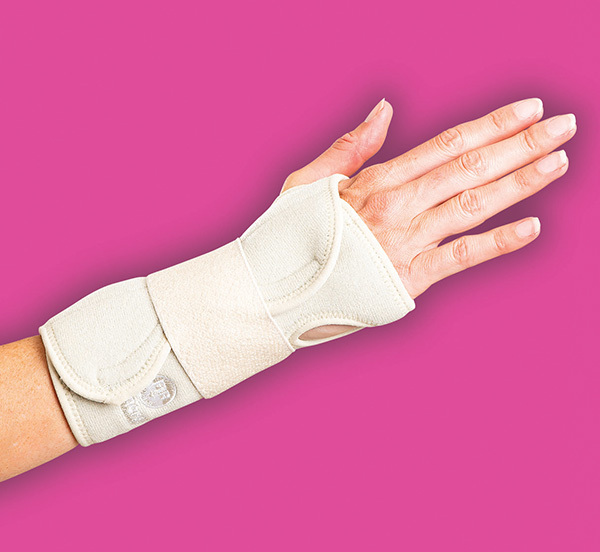 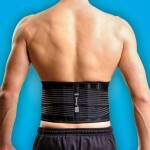 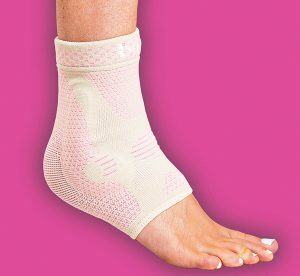 Combination of Bamboo fiber and patented Poliyou™ material enhance your body’s natural healing. 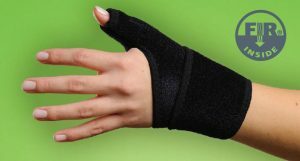 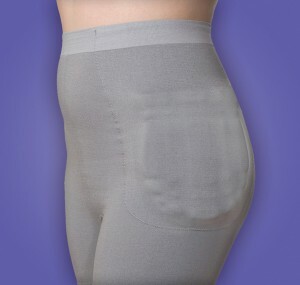 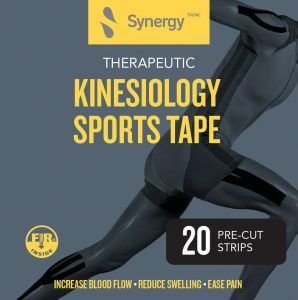 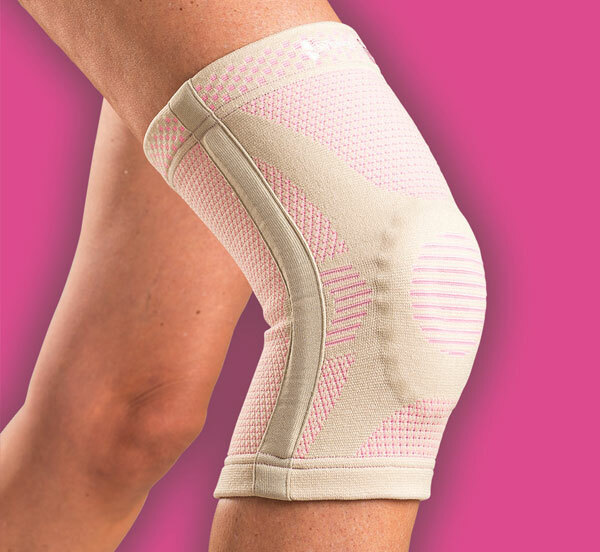 Synergy’s FIR Technology combined with “Comfort First”, breathable, anti-bacterial fabrics help to alleviate pain while speeding the healing process. 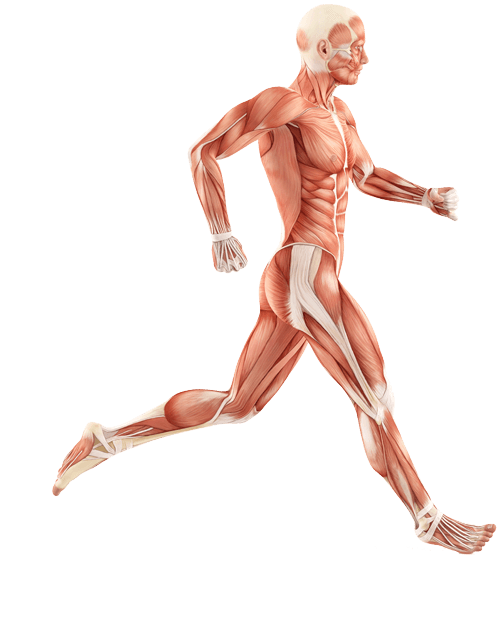 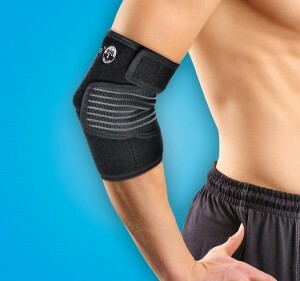 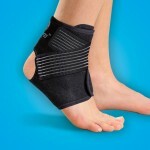 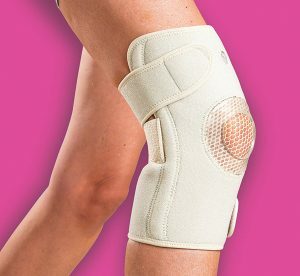 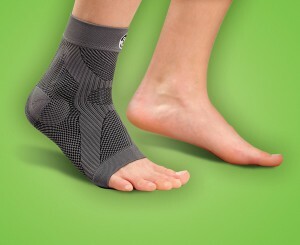 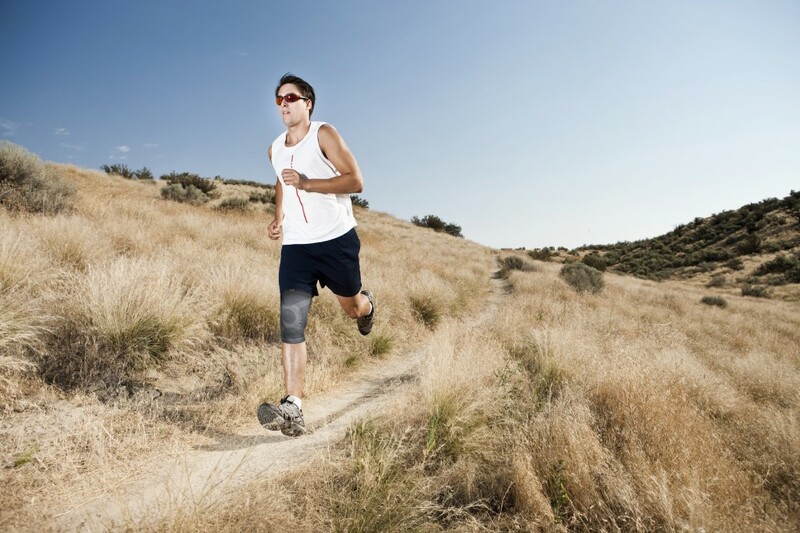 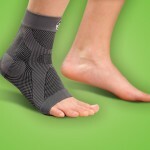 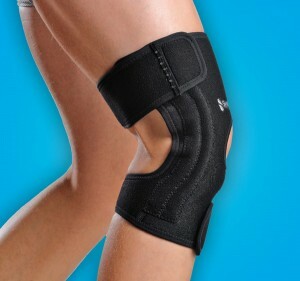 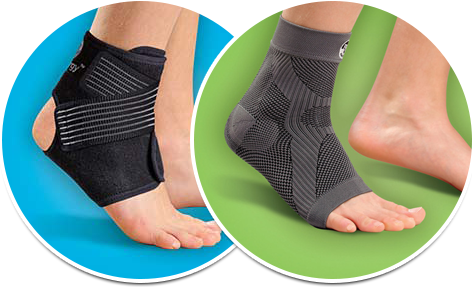 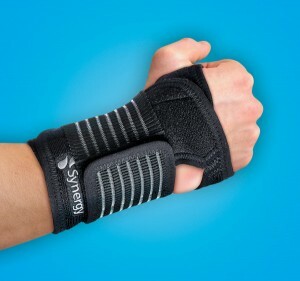 We are the leading provider of braces and supports for injury prevention and recovery.